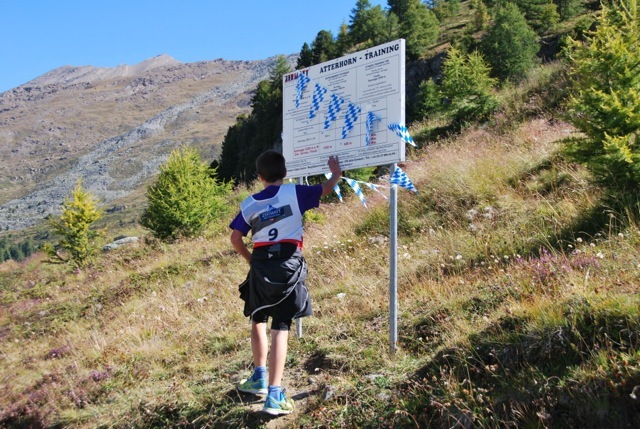 one hand on the sign by the start and one hand on the sign up by the finish! runners stay on the right hand side. The person who wants to overtake goes on the left hand side. Help each other! come and get your BIB-number by Cervo from 10.00 o´clock, the morning of the race. 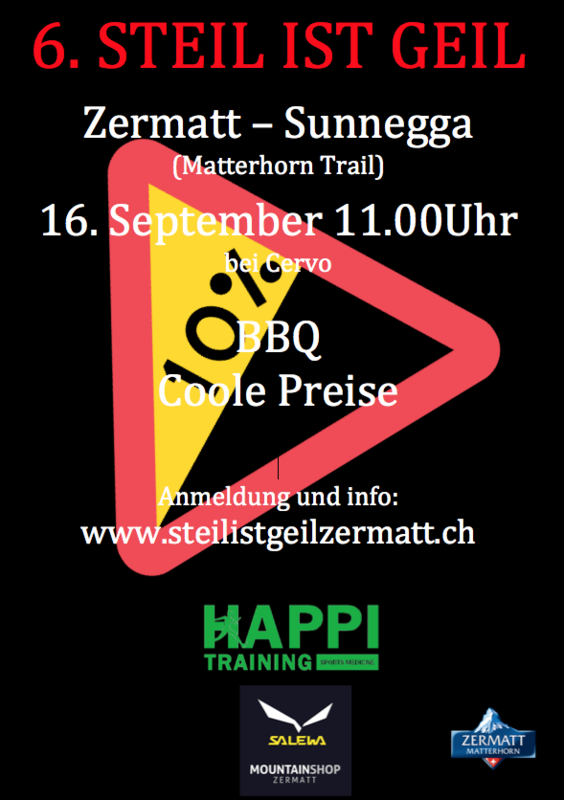 At the same time you pay the race fee, 20chf for adults and 10chf for children and youth. audience are welcome at the start and finish. It is difficult to be placed in the middle since it is very steep and narrow. the last 200-300meters are spacious for audience. 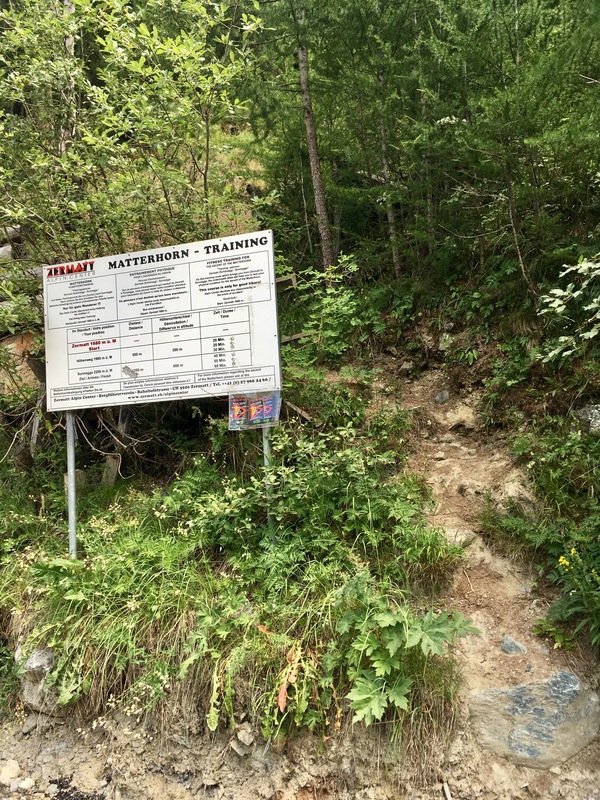 it is possible to come to the finish with the Sunnegga Bahn. Get more info about timetable and prices here. from the church you go over the river bridge and continue straight ahead on the riedweg until you come to hotel cervo, ca 1000meters. check hotels and apartments here! We look forward to see you! Welcome!